Furnace Installation from Stafford Mechanical Services, Inc. The time will come that you need a new furnace in your home. That’s why it’s good to know you can count on Stafford Mechanical Services, Inc. to provide expert furnace installation. 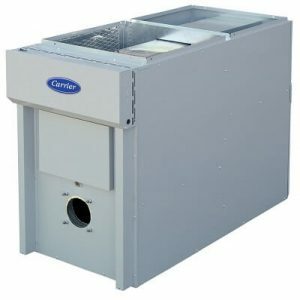 As a Carrier® Factory Authorized Dealer, we’re pleased to provide the very best furnace products on the market. You can count on us to offer you effective, efficient furnace equipment. When you choose Stafford for your home’s furnace installation, you’ll not only get the very best furnace products on the market today. You’ll also be pleased to know our technicians are licensed and have been highly trained to meet your needs. They’ll provide you with efficient, professional furnace installation, helping you and your family stay warm and toasty all winter long. Choose Stafford when you need a furnace installation for your home. When you need furnace installation for your home, rely on Stafford Mechanical Services, Inc. to help you. We proudly service Carrier heating products as well as any other brand. You may contact us via phone at (860) 684-9485. We look forward to helping you with all of your furnace needs.